2 General Networking NA Jose-Miguel Torrejon (UA) Community meetings, training schools, incl. support to cross-cal &, simulations, gamma-rays The tasks under this WP shall comprise: (a) the organisation of meetings, and schools for young astronomers, on topics related to e.g. instrumentation, (cross)calibration and background modelling; (b) fostering WGs on specific science topics, related to the large X-ray observatory theme; (c) community meetings of the gamma-ray astronomers, aimed at discussing science requirements and definition of instrumentation for future gamma-ray observatory. (d) Activities like releasing calls, organising a peer-review system for the evaluation of access requests, handling website and publicly available documentation will be performed. 3 Outreach NA Ioannis Georgantopoulos (NOA) The main task of this WP is the co-ordination of public outreach between the European institutes involved in high-energy astrophysics. This activity will raise the level of communication of high-energy astrophysics to different age groups and at all levels. 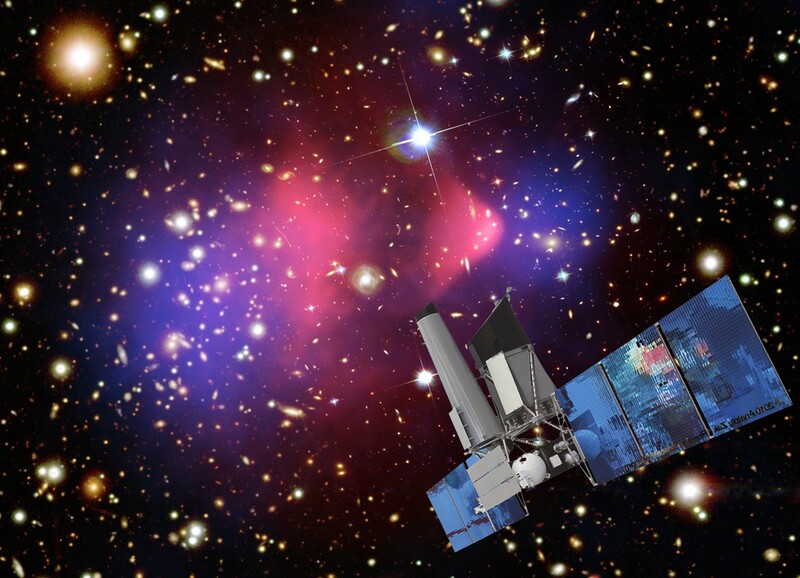 The major results and breakthroughs obtained by the AHEAD will be used for disseminating knowledge of the most up-to-date and frontier fields of high energy astrophysics. 4 Access to facilities TNA Salvatore Sciortino (INAF/OAPA) Transnational access to test and calibration. This WP will offer a level of scientific and technical support, for the external teams selected under a peer-review based procedure, of travel and living expenses, while performing measurement runs at the facilities. TNA facilities will get refunded for the running costs of the allocated time, including the cost of personnel giving training and assistance. The modality of access will be established for each facility. 5 Access to X-ray data analysis TNA Paul O’ Brien (ULEIC) Transnational access for data analysis, analysis tools and access to mission data (new/archival) This WP is aimed at enhancing the knowledge spreading of X-ray data analysis and interpretation within the community at large. It will be providing access to the data of current operating missions, to external users who are currently not in the position to use them. The institutes hosting this activity will provide expertise and training on the use of data, infrastructures and basic services. The EU funding will cover the above activities and account for the travel and living expenses of the visiting people. These will include young or professional astronomers who would not have access to the data through other means. 6 Micro-calorimeters for future X-ray missions JRA Jan-Willem den Herder (SRON) The development of high performance, high resolution micro-calorimeters is mandatory for the achievement of the science goals of the future large X-ray observatory. The purpose of this work-package is to support consortia between the different EU research laboratories involved in this activity which will share knowledge and facilities to prepare the requested technology. The technology for both focal plane detectors as well as AC detectors based on microcalorimeters will be addressed. 7 Bkg, Instr. Simulations & Cross-calibrations JRA Claudio Macculi (IAPS) Incl. Provision of a central database This WP concerns a number of activities aimed at supporting the new technology development. 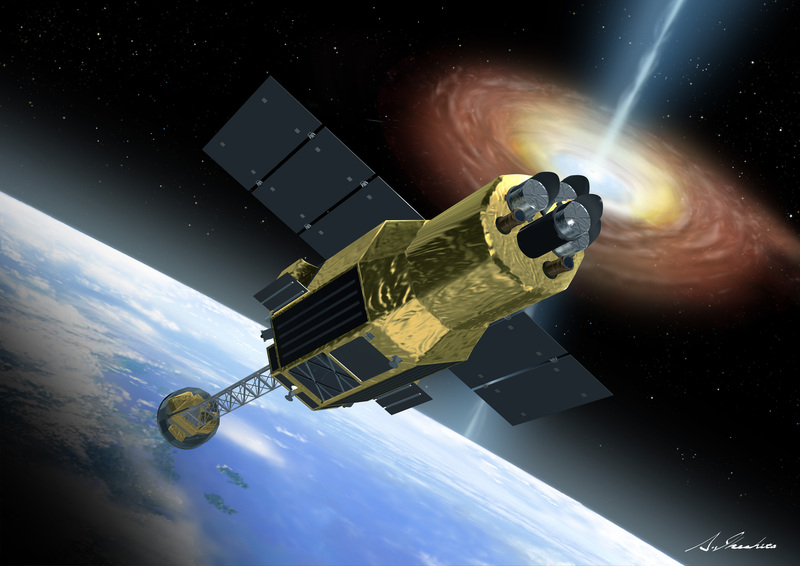 The background simulations will also link the knowledge acquired with the current operating missions to the challenges of the new technology needed for the large X-ray observatory. The background and instrument simulations, as well as (cross)calibration of high energy instruments will be harmonised through the adoption of standards and commonly developed techniques. This WP will comprise the provision of a central database of instrument calibrations and modelling. 8 Optics for HE astrophysics JRA Vadim Burwitz (MPE) Support to mirror design & cal., lobster-type optics for wide field This WP deals with the development of technology related to the high energy optics lik a) Athena mirror integration and calibration activities, b) Lobster type optics for wide field imaging. The development will make use of extensive testing and calibration and the PANTER facility will be used as focal point for this activities. 9 Assessment of γ-ray experiments JRA Peter Von Ballmoos (IRAP) Assesment, simulations, feasibility studies This WP will provide activities like simulation, feasibility studies and assessment of instrumentation devoted to the hard X-ray to soft-medium gamma-ray range. 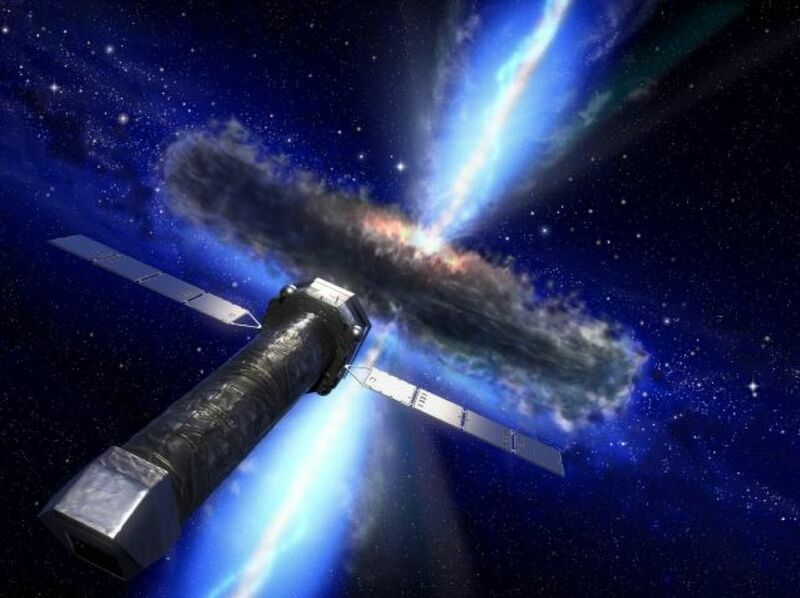 The main goal is to develop tools in order to help the performance evaluation, the selection and further development of an instrument concept, to be proposed for the next generation of gamma-ray observatory. 10 Technology innovation JRA Paolo Bastia (Thales Alenia Space Italia) Technology transfer We foresee the study of the technological transfer primarily from technologies which are the object of the AHEAD development (micro-calorimeters and optics). This will foresee the identification of the targets for technology transfer to different sectors and feasibility studies. A preliminary market analysis will be included for a few identified targets.